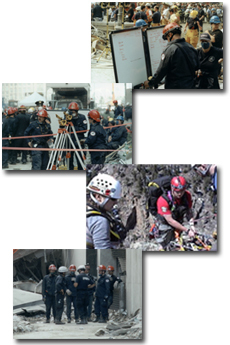 Thank you for your interest in joining the New York State Task Force 2 Urban/Technical Search & Rescue Team. Here are a couple of tools to help you get started by understanding the duties you will be performing and the application process that you must complete. Any questions can be directed to Tom Howard via email.